After six years spent hopelessly fighting on the capitalist market, once more, the water’s up to my neck. I had to lay low with my gallery THE PROPOSAL while loosing my unrepeated onetime success TOO FAT TO FAIL to deflation. The only thing that saved me: an invitation from Swatch to their artist’s residence in Shanghai. 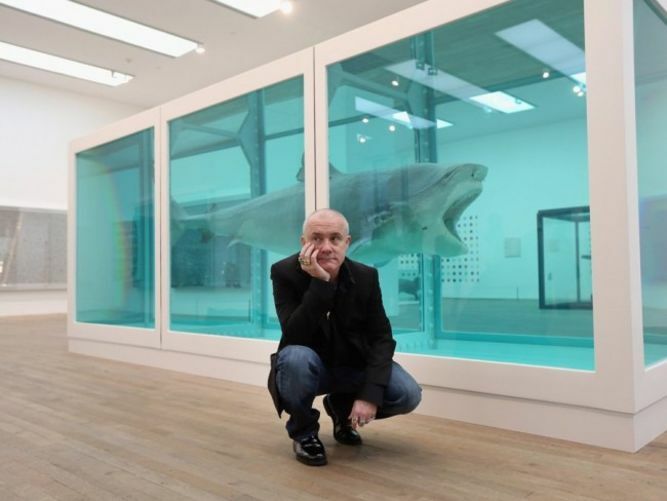 At the very same time, in Venice, another man came out of hiding: Damien Hirst, richest artist in the world, celebrated «Young British Artist» of the 1990ies, and famous for his skillful monetary machinations in the art market, bankrolls his own comeback to the tune of 50 million pounds. Conclusion: To be successful as an artist, I need money. A lot of it! 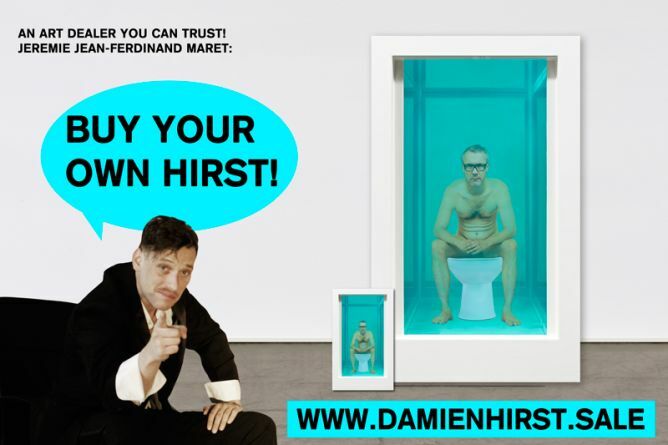 With your help, I will be the world’s leading Hirst dealer and can thus open a new gallery space for THE PROPOSAL. My business plan trumps it all. 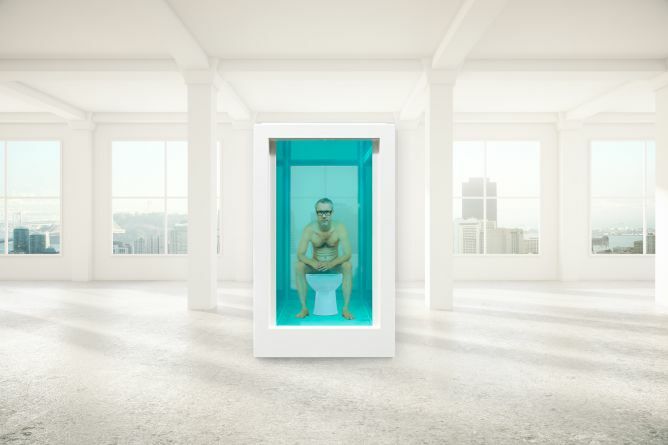 Ever since the 90ies, a Hirst is an absolute MUST for every art collector’s bathroom. 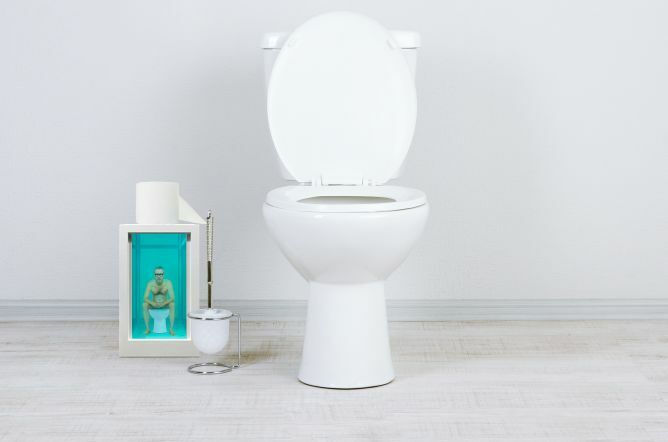 MY Hirst sits on his toilet in your toilet. 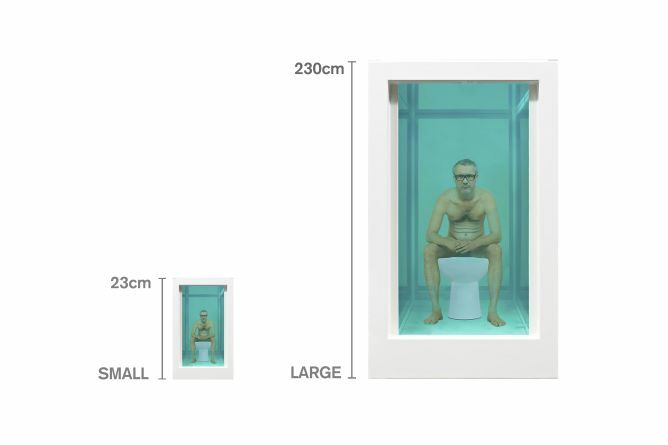 You may use it to display toilet paper or as a design object in your shower – my action-figure-size Hirst made of resin upcycles every bathroom. More powerful still is the life-size Hirst, also available. An eyecatcher for your loft, the lobby of a private bank or the trending new pop-up gallery – the 300-kilogram sculpture constitutes any art collector’s ideal status symbol. 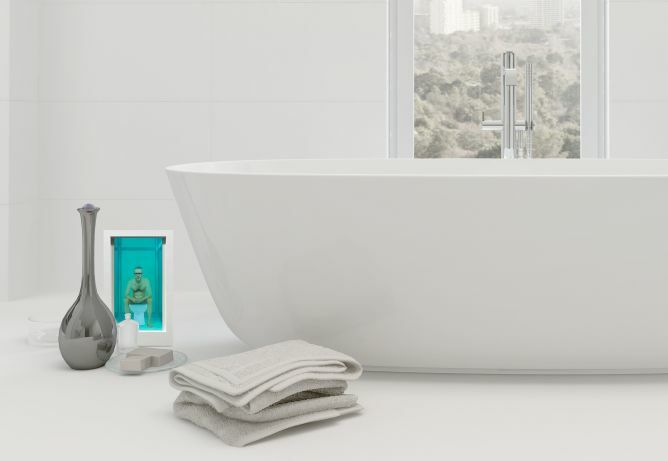 My Hirsts are produced in a small, exquisite factory – certified by alibaba.com – near Hangzhou City. The Chinese wax figure manufacturers succeed in creating astonishingly real designs. The protoype of the sculpture will be handmade, no 3D-printing involved, it’s going to be my body and Damien’s head. Be sure to get a first-edition Hirst at an absolutely amazing special price, delivered in a authentic window-packaging and support my gallery project. 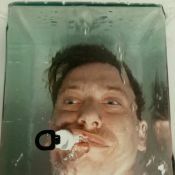 My Hirsts are 100% handmade in China, cheaper and more durable than any other Hirst you can find on the art market – I can vouch for it with my full name Jeremie Jean-Ferdinand Maret. This project ended successfully on 7/7/2017 17:00! Special invitation to the finale of the wemakeit campaign on the rooftop of Swatch Art Peace Hotel (July 7, 2017), incl. toilet selfie with Jeremie & Damien, shark dumplings and formaldehyde cocktails. Special invitation to see the life-size sculpture of Hirst in Zurich (autumn 2017), incl. toilet selfie with Jeremie & Damien, shark dumplings and formaldehyde cocktails. Ever since graduating from ZHdK, I have been fighting hard for economic independence on the art market with my gallery THE PROPOSAL. After my onetime success TOO FAT TO FAIL, I try to reinvent myself in Shanghai. 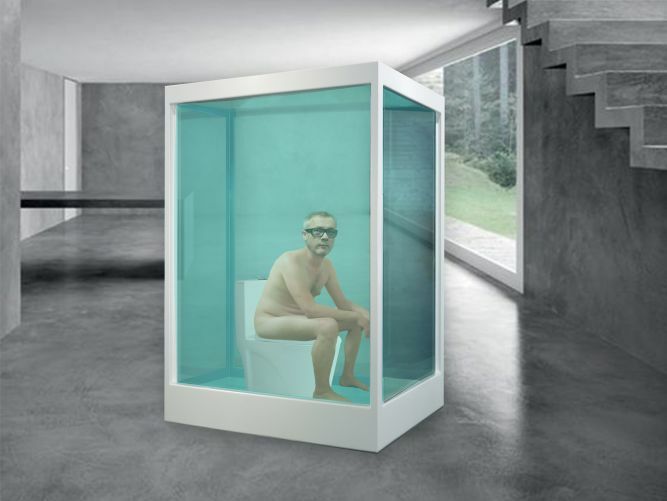 Damien Hirst’s 50 m. comback in Venice has been a great inspiration: To succeed in the art market, I need money and so I decided to become the world’s leading Hirst dealer.